While you might let Muffin act like the Queen of the castle around your home, some dogs have truly been born in - and bred for - a life alongside the throne. Come learn about the eight breeds that were historically kept as royal dogs, from as early as the 7th century to modern times. When it comes to dogs that excel at a particular skill, hunting dog breeds are undeniably accomplished. 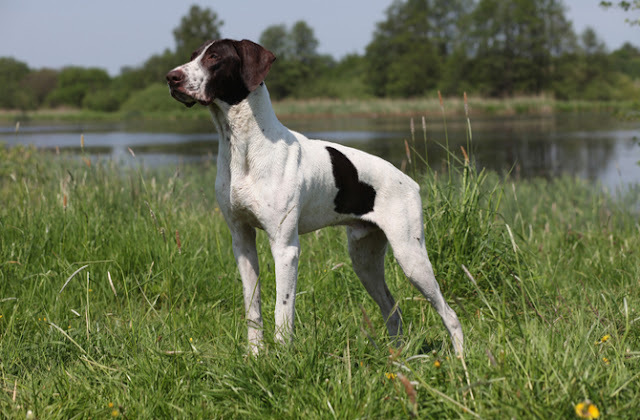 While any bird dog breed is excellent at tracking and receiving prey, there are a few breeds in particular that really stand out as the crème of the crop. There are many great hunting breeds, and each is special in its own way. Breeds that excel at hunting tend to have a strong work ethic and desire to please. They’re very intelligent dogs, and they make wonderful companions because of that. 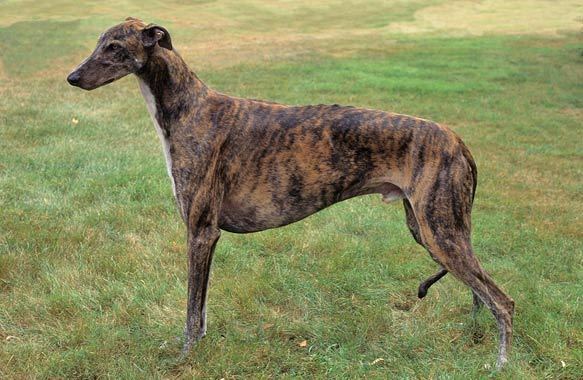 The following are some of the most common bird hunting dog breeds. Looking for a laid-back dog that’s just as happy relaxing at home as he is playing in the park? Check out these breeds that come in a variety of shapes, colors and sizes to match your lifestyle and throw pillows. 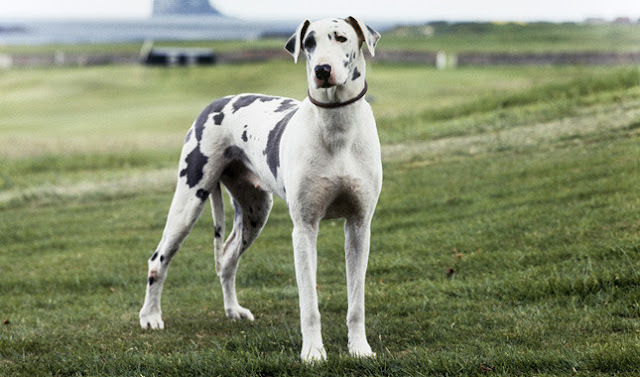 If you’ve ever watched a dog show, it’s easy to see that many breeds come from hardy stock - consider the herding group, sporting group and working group, for instance. While it is true that many dogs have been bred to excel at certain tasks, some breeds go above and beyond when it comes to their strength. 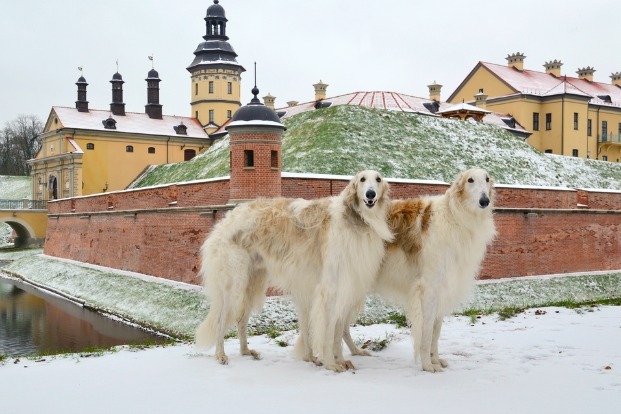 Hailing from a country known for its size, politics and history - Russian dog breeds don’t disappoint when it comes to their individual personalities and looks. 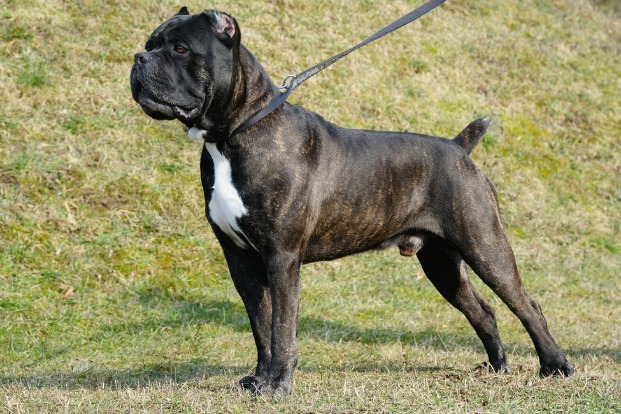 The Russian breeds are all unique. 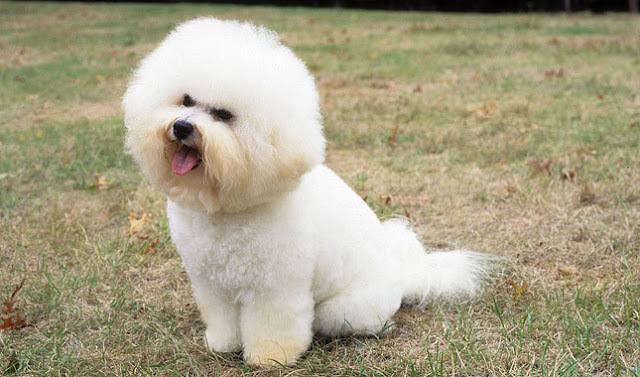 Each is different in its temperament, exercise level and grooming needs. 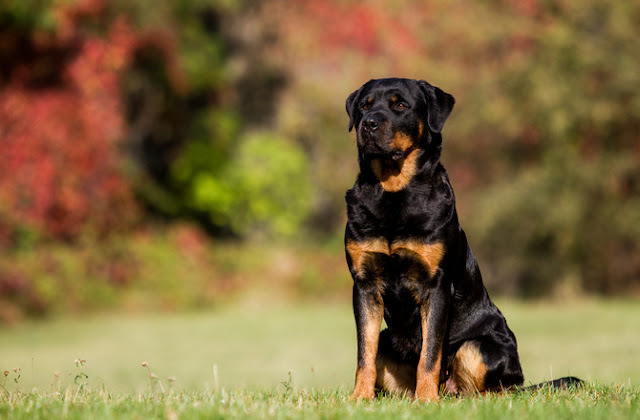 We share some of the most popular “deceptively docile” dog breeds are. Here’s a list of the top six. As we trudge through winter in our mittens, hats and parkas, it’s important to remember that not all pups are as well suited for the snow and ice. Breeds well-adapted to cold weather include those with a higher percentage of body fat for insulation and those with thick down fur for protection. The larger the animal, the better it retains heat, so large breed dogs also tend to stay warm and conserve heat energy. If you’re wondering whether your own pup can hack the frigid temps on his own - or whether it may be time to invest in a doggie jacket and boots - check out the following list of breeds that aren’t quite as well suited to the cold weather. 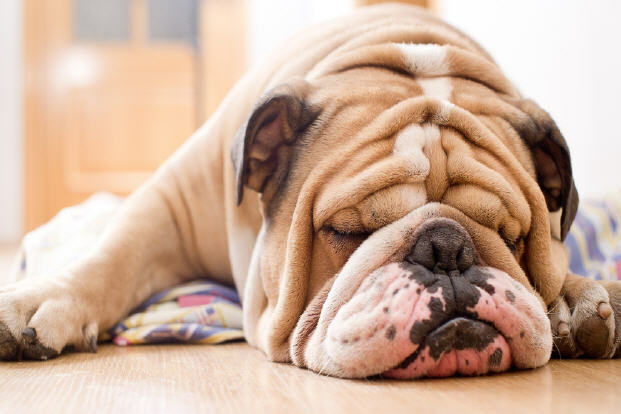 While there are a lot of traits that draw us to our pooches, canines that look and feel like stuffed animals have a certain extra something that dog lovers find appealing - let’s call it an increased cuteness factor. Dogs that look like stuffed animals are adorable to look at, but remember that just because they’re cute and cuddly looking doesn’t mean they are necessarily the right breed for your lifestyle. 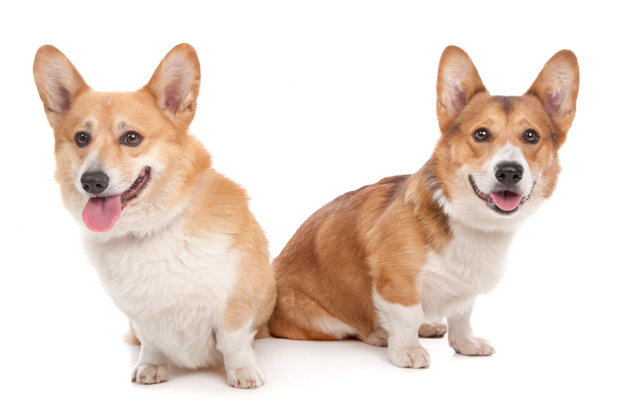 Every breed has a distinct temperament and specific grooming, training and exercise needs. If you’re still looking for a cuddly teddy bear dog breed to call your own, consider one of the following.